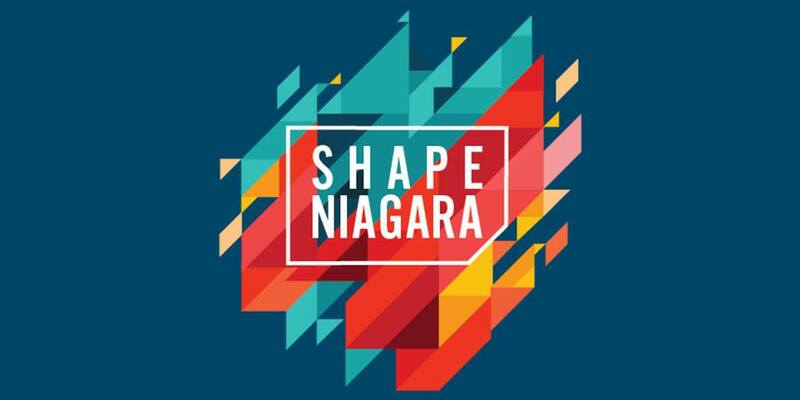 SHAPE NIAGARA – Online Survey For You To Have Your Say About the Future! Niagara Region is developing a new Council strategic plan for 2019-2022 and they are looking to residents to tell them what they think they should focus on. Got ideas? Why not get involved! Walkability, mixed use work and living spaces, having transit well integrated into the natural environment are valuable factors for strong neighbourhood building. For more information CLICK HERE. To take the survey CLICK HERE.